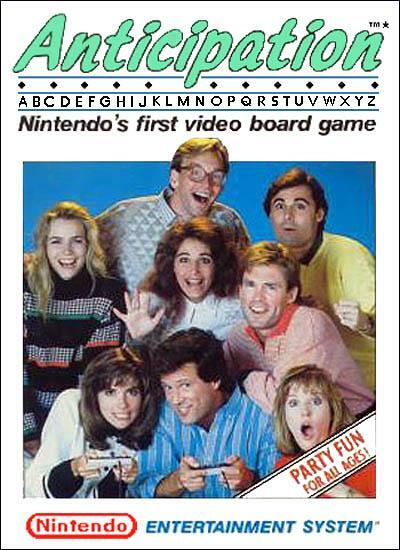 This is a short game about game night at Tim's house that was made in around two to three days for the NES Box Art Jam. Character art is taken from the cover for Anticipation, an old NES "video board game" I've never played. Ahaha, okay okay.. I won't rate this game but what a great idea you had with this box art! It's hard to do something good in only three days when you know other people had 1 month but you manage to make something special and very funny :) Congrats! Yeah, this whole experience proved a lesson to scout out game jams sooner.